The IrminFolk Odinist Community is proud to announce its ambitious new land and Hof initiative: IrminShire. 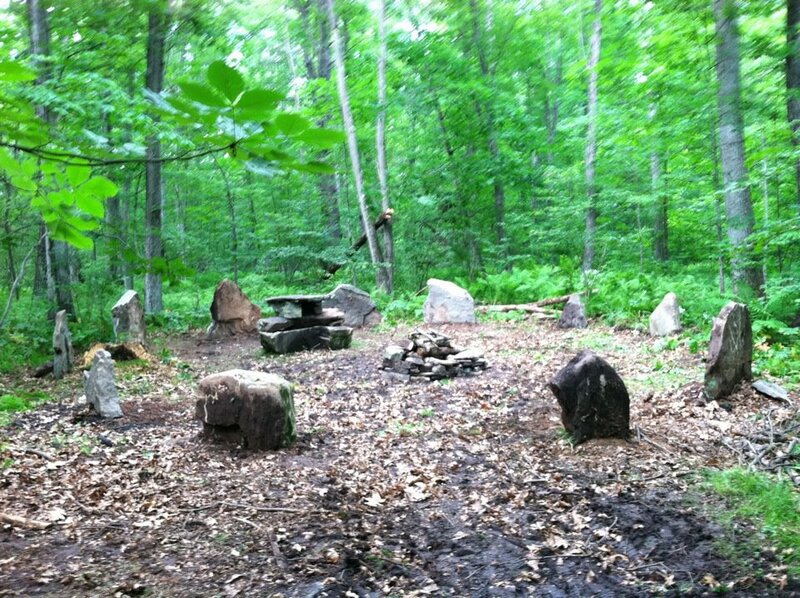 This 30′ Stone circle was built in just 8 hours in preparation for the Irminfolk’s Midsummer celebration. The altar weighs over 6,000 lbs. The Irminfolk has become what it set out to be; a thriving and dynamic Folkish community with many children and successful people from all walks of life. In and of itself, that’s nothing to shake a stick at. But there is one very important feature we lack. We don’t have a central point to convene, and to build in our own image, and to call ours. We don’t have a Home. But if we can pull this ambitious project off, the Irminfolk will have an entire camp completely dedicated to our faith and our community of families. We will start with a great fundraising drive. 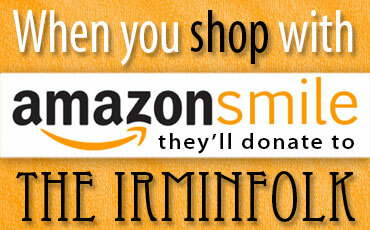 To raise funds, we opened an online shop with Irminfolk ephemera, the proceeds of which go directly into our land fund. 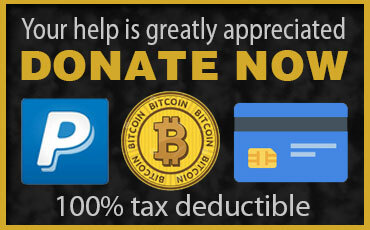 We will also directly solicit generous donations from anyone willing to contribute. 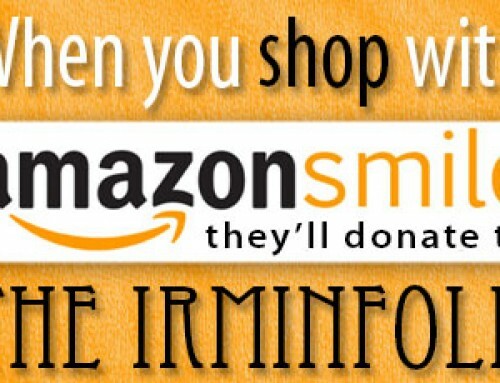 The Irminfolk trade medallion program is a huge part of the fundraising campaign as well. Then we will begin scouting for land. We will be buying a large tract of forested land in the upstate NY area. Not too far from the city, but not too close either. Upon purchase, the land will be dubbed Irminshire. Irminshire will start out Spartan- probably just bare woods at first. But it will progress in multiple phases to become a completely purpose-built facility for Folkish heathens to congregate, study, teach, celebrate, and make merry. The first phase will be to make the place accessible and usable. This will include cutting in a driveway and clearing a parking area then paving it with crushed stone and setting up a camping area with a thick layer of mulch. We have a good lead on a surplus “command center” tent that can serve as a “hall” for that time. The focal point of phase one will be the erection of a 50″ stone circle, carefully aligned for the solstice sunset, with a long, meandering path proceeding to it. Phase two will be amenities: get a well dug; a sewer system dug; electrical power run; an outdoor grill and food service area built; wooden benches. This is also when the activity fields will be plotted out; an archery range, a climbing wall, a garden area (small farm) an outdoor pavilion. Generally speaking, it will be a rustic campgrounds by this point. 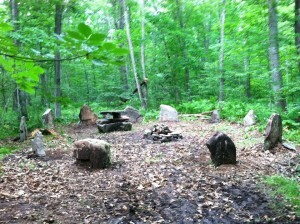 Phase three: Build up the sacred groves. The stone circle will be flagstone floored. Elsewhere, we will erect a grove with a statue of Swentowit, the Slavic God. We will dig out an amphitheater in the style of ancient Rome for lectures, classes, and performances. Phase Four is what really will set Irminshire apart from a rented out campground. We will begin erecting structures on the land. First, we will start construction on a series of small, winterized “sleeping houses”. They will be small, cozy two or three room cabins each with a private bathroom and a fireplace. Next will be the Hof itself. While taking advantage of modern materials and building practices, it will be engineered after a Viking long Hall. A long table will run the entire length of the hall, with places to seat 50 at a time. The benches will double as storage trunks for the patrons to store their meade horns, sumbel gifts, sacrifices, tunics, etc. . A stone faced fireplace will keep us warm for Yule. 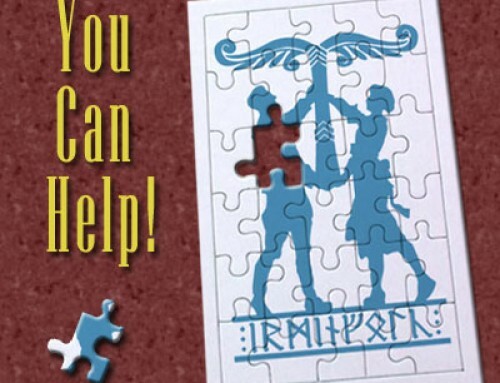 We will be soliciting the craftsmanship of all the most talented artists in heathenry. Wood carvers to engrave the beams, Blacksmiths to hammer out wall sconces and door hinges, Stained Glass artists to create windows, not to mention the army of volunteers we will need for the manual labor of getting this together. We will build a lounge for the Irminfolk Library to finally have a home. There will be a playground for the children, an arts and crafts building, a small shop, and more as we hash out the details. We are very excited about getting started on this. Keep checking in with us to see how we are coming along. If you have doubts that we can get this done, please let us know. we thrive on challenges; it makes the I told you so moment that much sweeter.